曾於Musicians Institute 獲頒發Outstanding Stylist Award. 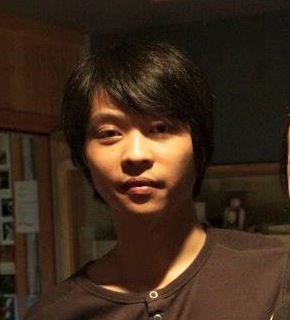 Tsui Chin Hung is a composer and guitarist. 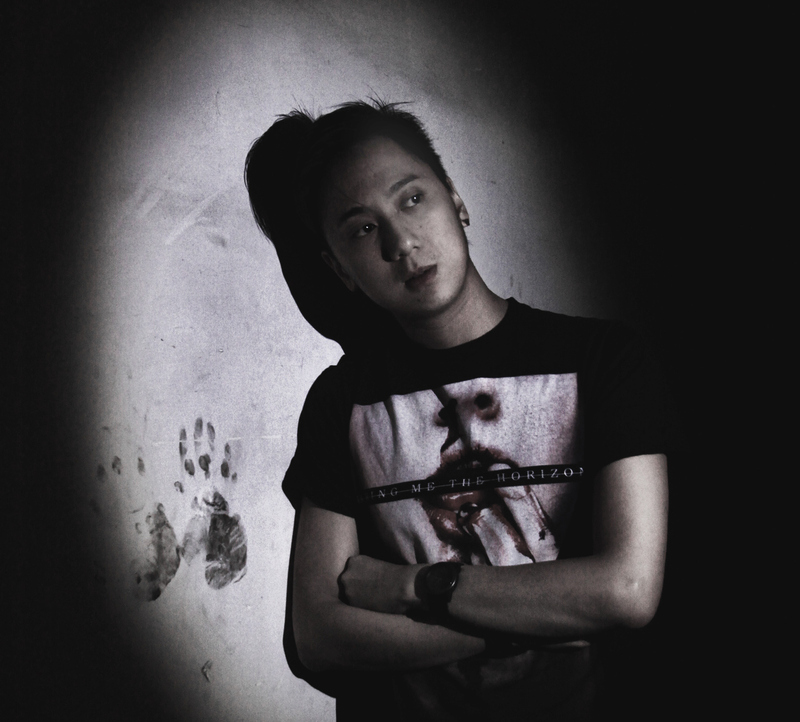 He has studied music from different cultures and has worked as a composer for various media. 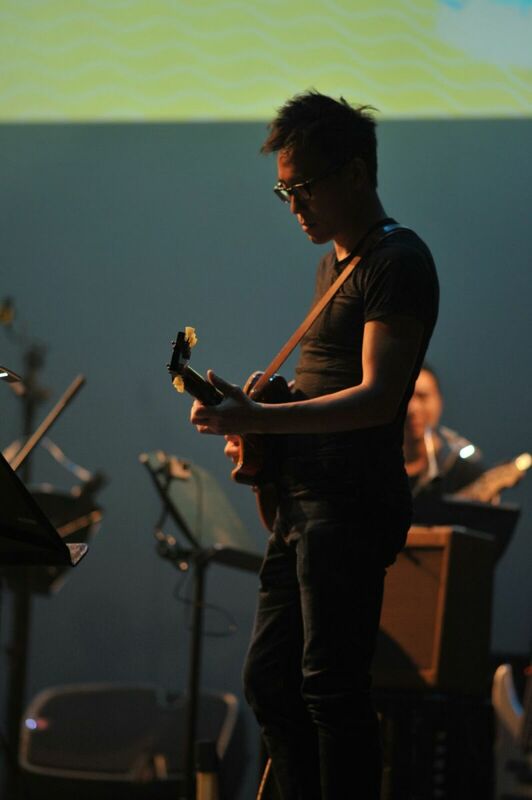 He collaborated with director Ricky Hayashi by writing original scores for Tsz Shan Monastery and had been appointed as composer for Boston ALEA III Contemporary Music Ensemble, On and On Theatre Workshop "Postcolonial God of Food". His recent appointments as music director and composer included, Kearen Pang Production & Media Asia Music "45mins Soulmate", Radix Troupe "The Accidental Rainbow" (2017), Hong Kong Ballet "Empty Awakening" (2018), New Force in Motion Series: Moha (2018). 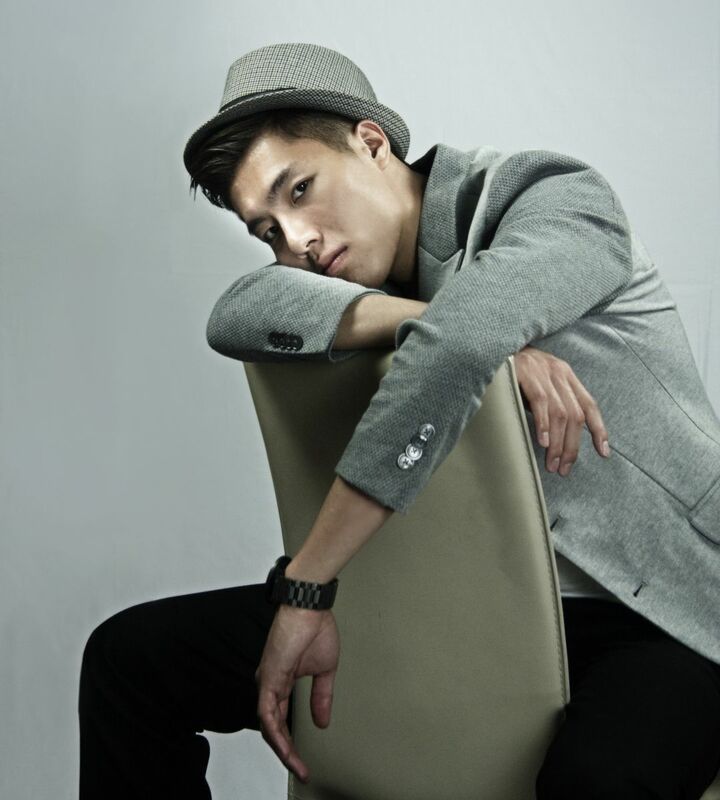 Besides leading his own group, he has performed with many renowned artists, including Zhou Bichang, Candy Lo, Kay Tse, Louis Cheung, Ivana Wong, Josie Ho, Coco Lee, Fong Ho Man. Tsui studied at the Musicians Institute and later received the Outstanding Stylist Award. Graduated from the Berklee College of Music, where he was admitted on a scholarship major in composition. 香港獨立創作女歌手,在皇家音樂學院考獲8級鋼琴,曾於TVB MUSIC CAFE ,春吶音樂節2011 ,勁歌金曲和台中音樂節2011作表演嘉賓.主力教授流行鋼琴,古典鋼琴,唱歌技巧和作曲,資歷超過十年.迪子曾與著名歌手官恩娜,吳浩康,區文詩和李佳薇合作演奏作品.另外, 迪子亦曾接受TVB 東張西望,音樂工房,都市閒情和電台881903 早霸王,叱吒樂壇等音樂節目訪問.迪子從小熱愛音樂,在2011年包辦自己個人大碟<<愛幻想>>全碟的作曲,作詞,監制.亦為在2014年獨唱及合唱版的<<流浪記>>.她表示自己最醉心於Soul Music , R&B ,Rock 的曲風,喜歡搖滾的椎名林樆和清新的IU. To educate students by conveying knowledge as well as providing musical experiences. Also seek opportunities to be part of the team, contributing to a well-established music centre to success, offering an all-rounded music education cirriculum. 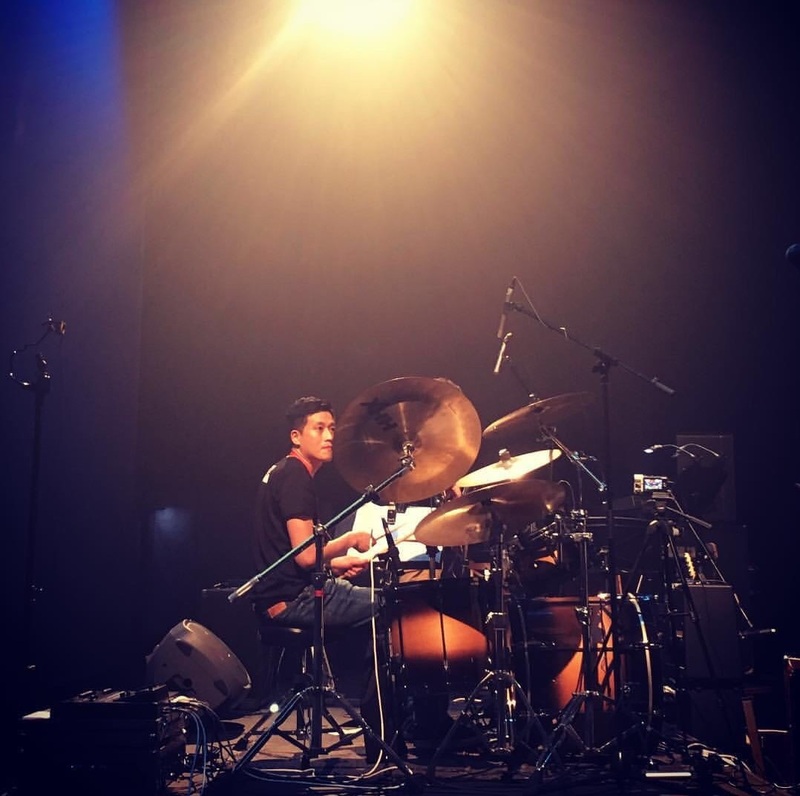 Curated gigs and workshops at various venues in Hong Kong, such as Contemporary Musician Music Centre, Orpheus Music Centre etc. 一名充滿熱誠的流行鼓導師,擁有6年教學經驗.曾師從著名歌手方大同的御用鼓手1李一丁,容祖兒音樂班底之鼓手黃偉然和本地樂隊大頭佛細威.Jacky 考獲Rockschool Grade 8 ,並獲優異成績,更考獲Rockschool Diploma Level 4 成績. Jacky 更帶自己的樂隊Savage Voice 分別於LiveHouse,HiddenAgenda,蒲窩及蒲吧作演出. Jacky 亦曾為Savage Voice參與「Metal A」大碟的製作.Jacky 最喜愛的曲風包括Metal , Funk , Pop 和Rock .他最欣賞的樂隊是Lamb of God 和Whitechapel. 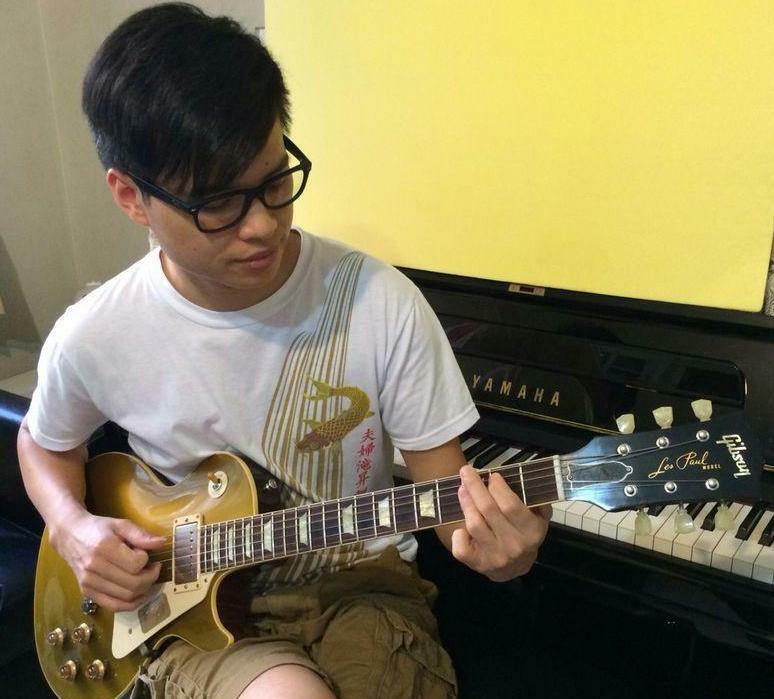 Roy Cheng was born in Hong Kong.He studied at Musicians Institute in Hollywood, USA in Associate Degree of Art in Guitar Performance. It was sure that he had a fruitful learning during his schooling and was followed Daniel Gilbert,Brad Rabuchin and Dale Turner for private tutorials. 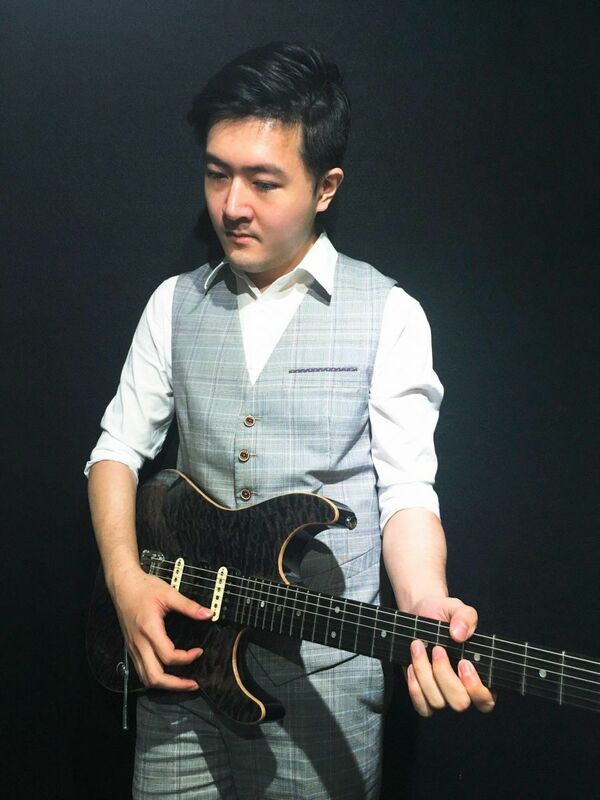 He came back to Hong Kong in 2009 and has been being a guitarist and performer in bars, hotels and even some specials events namely wedding parties. Miss Tsang Ga Hang, Grace started her music journey at the age of 4 and developed her passion in violin and piano under Ms. Katherine Huang and the late Prof. Wong Wai Ming. 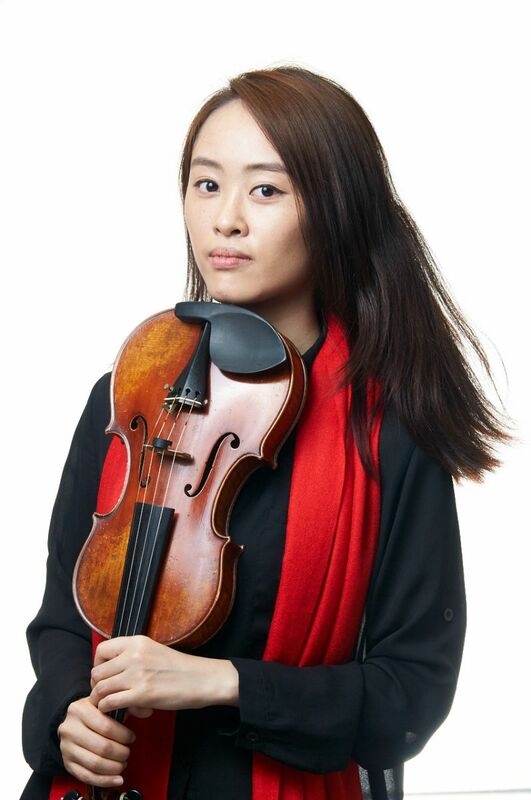 She thereafter participated in countless performances and charity shows while winning places in various competitions such as the Ms Barbara Fei Instrumental Scholarship and the Hong Kong Strings Scholarship. She was admitted a Licentiate of the Royal Schools of Music in violin performance and an Associate of Trinity College London in piano recital with distinction in 2005 and 2004 respectively. 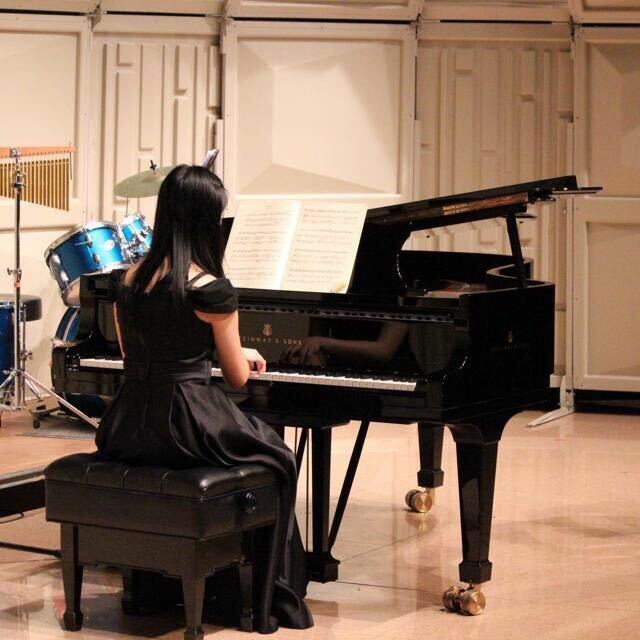 Apart from solo performance, Miss Tsang accumulated plentiful choral, chamber and orchestral experience in her study in the Hong Kong Academy of Performing Arts, St. Paul's Co-educational Primary School, Diocesan Girls' School and the University of Hong Kong as concertmistress, music prefect, singer and multi-instrumentalist. In 2010, Miss Tsang started teaching violin, viola, piano and music theory while expanding her musical spectrum by composing, arranging and performing in both classical and pop music scene. In the last year, she has performed more than 60 shows as a pop pianist and band keyboardist in restaurants and shopping malls. She is currently a freelance musician and teacher, an active member of cover band Six Degrees and a regular player in the Hong Kong Festival Orchestra. Teddy is a Professional guitarist and singer songwriter, graduated from Musicians Institute College of Contemporary Music. Recording, Concert, song writing, arranging, and teaching experienced. Now I am working as a teaching assistant Musicians Institute College of Contemporary Music, Song Writer of Universal Music Taiwan, and member of Composers and Authors Society of Hong Kong (Cash). 黃永傑(傑sir)有8年教授電結他,木結他的經驗及3年教授UKULELE經驗,曾教香港音樂進修中心及西九龍家長聯會教授電結他,木結他和UKULELE.在2006oa2考獲ABRSM Music Theory Grade 5,在2007年5月考獲Trinity College London rock school Grade8 Guitar,繼而於2007年12月考獲Trinity College London rock school Grade8 Guitar performance.演出經驗方面,傑sir 曾參與青暉婦女會主辦大型音樂會及各類小型音樂表演. 傑Sir 最愛的音樂類型是POP,ROCK,BLUES,JAZZ,FUNK,BALLAD;而最喜愛的樂手包括robben ford,larry carlton,george bensonx japan,jamiroquai,fourplay. 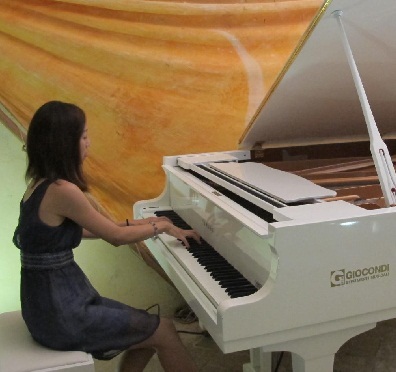 Teaching Focus: classical and pop piano styles, sight-reading, aural skills, music theory, music history etc. 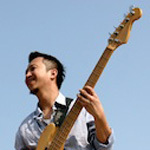 Lui has been working as a musician since 1999,performing with different bands around Hong Kong and other regions in China. He moved to the UK in 2003 and studied jazz in Leeds College of Music, where he majored in double bass performance and composition. He studied with British bassist Stuart Riley in double bass, composer and lecturer Dr. Graham Hearn in composition, and Norwegian trumpet player DidrikIngvaldsen in improvisation and composition. During his time in the UK, Lui performed with various jazz ensembles as a double bassist including Tony Faulkner’s Sextet, Ronnie Bottomley’s Septet and Stuart Riley’sOctet. He led his own groups Missing Pieces and Jujuand performed in events such as BBC Radio 3 FUSE Music Festivals. In 2006 he graduated with an exceptional 1st class award in performance. Lui composed music for solo instrument, small and medium ensembles, jazz big bands, strings quartets and large orchestras, with settings ranging from rock and funk to modern jazz, contemporary and experimental music. His works were performed by Composers’ Orchestra, an avant-garde musical ensemble conducted by Didrik Ingvaldsen, which consists of a large group of classical and jazz musicians focusing on contemporary jazz and experimental music. 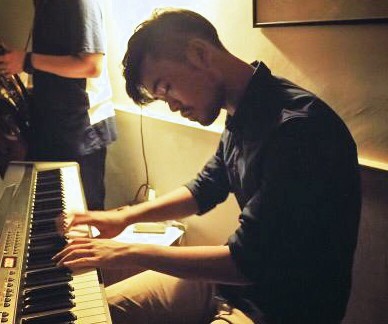 Lui currently stays in Hong Kong, performing and composing original music with his band the trio. He has also been touring with John Chen Ensemble under LCSD’s Community Cultural Ambassador Scheme since 2006. In the 2009 Silk Road Arts Festival, he played in the live band supporting Theatre Fanatico’s production Heading West 2. 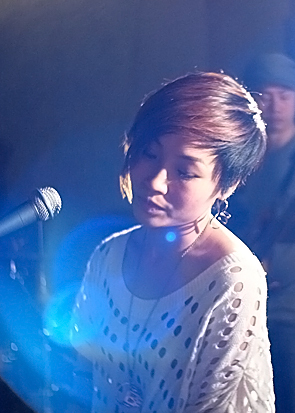 Lui continues to play extensively in collaboration with different musicians in Hong Kong.